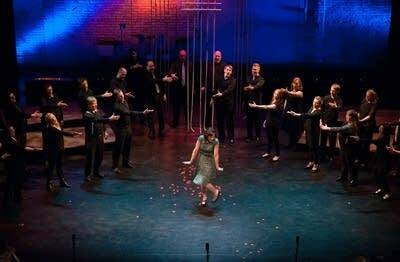 Watch this exclusive video of the co-commissioned choral opera, The Radio Hour, by composer Jake Heggie and librettist Gene Scheer. 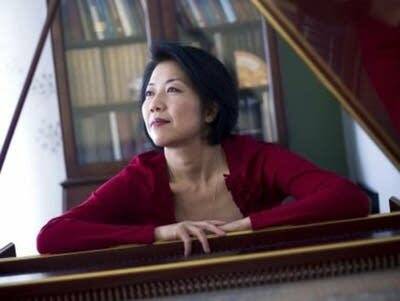 'Yukionna, the Snow Witch' is a well-known story by most who are acquainted with Japanese culture, but this Sunday it will have its first retelling as an opera. 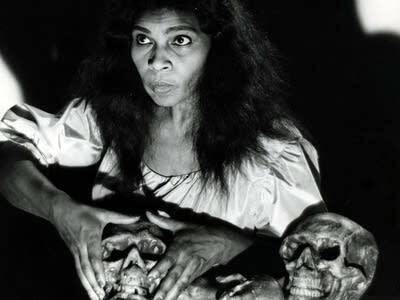 Sixty years ago, opera singer Marian Anderson made her long overdue debut at New York's Metropolitan Opera. She was its first African-American soloist. Quiz: How much do you know about 'La Boheme'? 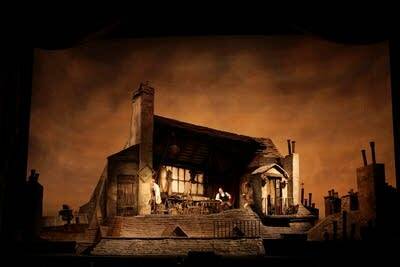 Given its popularity, opera fans should know 'La Boheme' inside and out, right? So here's a little quiz on this familiar favorite. We'll start off with some easier ones -- but by the end, the questions may test the knowledge of even the most devoted Boheme-ophile. 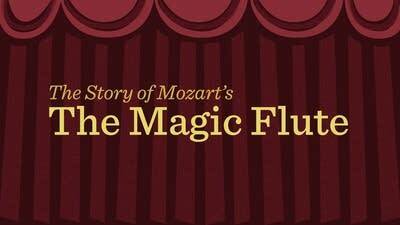 Wednesday, Jan. 21, at 8 p.m., we'll air the Minnesota Opera's production of Mozart's 'The Magic Flute'. But what is 'The Magic Flute' all about? 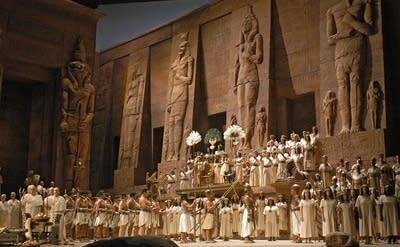 A new video from Classical MPR provides a plot summary of the iconic opera. 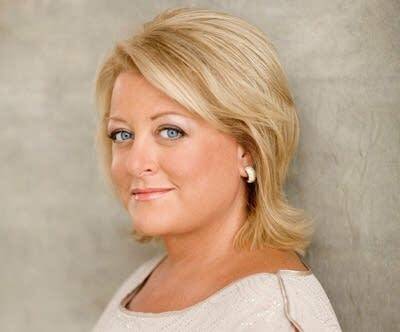 In a frank new memoir, soprano Deborah Voigt reveals her troubles with obesity, alcohol and bad relationships, along with her many triumphs in opera houses the world over. 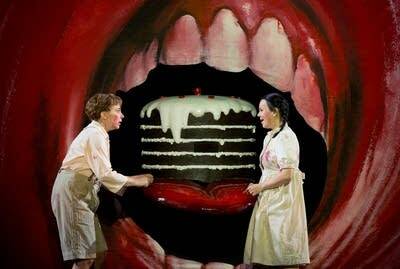 Slideshow: Met Opera's "Hansel & Gretel"
On Saturday, January 3, at noon, we'll air Richard Jones's haunting yet witty production of "Hansel and Gretel," in a live broadcast from the Metropolitan Opera, starring Aleksandra Kurzak as Gretel and Christine Rice as Hansel. 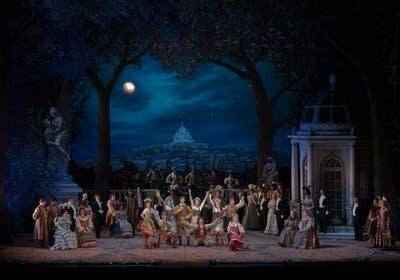 On Saturday, January 17, at noon, we'll air Franz Lehar's enchanting operetta, "The Merry Widow," in a live broadcast from the Metropolitan Opera. It stars the great Renee Fleming as the beguiling femme fatale who captivates all of Paris. 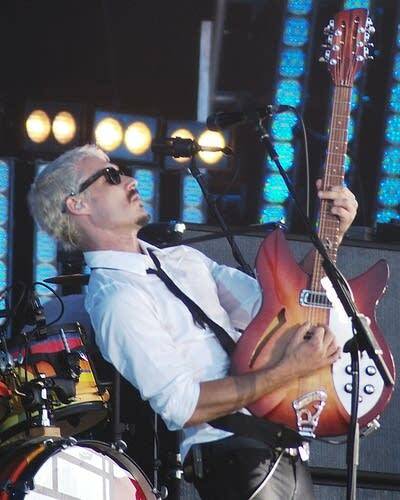 Daniel Johns was born; John Lennon took a new middle name; the Who performed 'Tommy' at the Bolton Institute of Technology; the Blues Brothers made their debut; Peter Frampton comes alive at age 65; and the Troggs released a 'wild' tune that left its mark on garage and punk rock, Today in Music History.